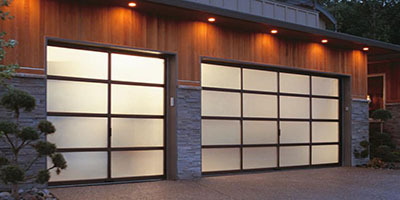 Highest Quality Garage Door Parts. 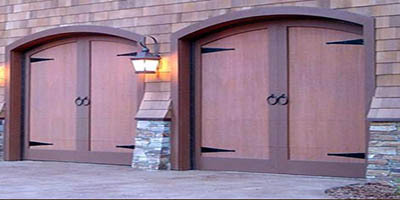 Garage Door & Gates Accessories. We offer a complete line of service and parts for Broken Springs, Cables, Drums, Pulleys, Hinges, Struts, Rollers, Bearings, Tracks, as well as new Garage Doors and Garage Door Openers. 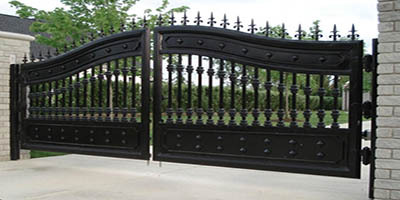 We also provide all regular maintenance and services on residential and commercial doors and gates as well as electric gates through our highly trained and experienced technicians. our service technicians have the experience and materials needed to repair your garage door, or opener, regardless of size, make or model, and whether it being residential or a commercial door. Thank you for the help over the phone the other day. It was a real treat to have a professional help me with the door lifting issue. 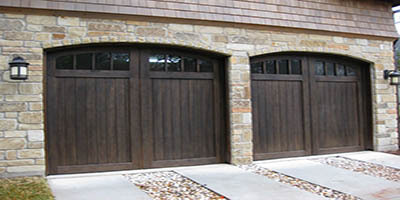 I will call you when I have garage door needs. 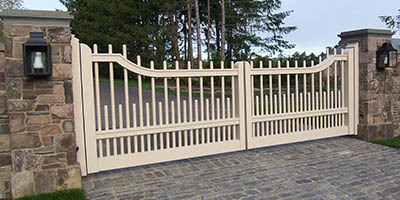 Your expert advice was much valued, the gates enhance the look of our property and have been much admired. I am glad that we called these professionals to our house. not only did they fix our garage door, but they went the extra mile to help our garage door run smoothly. next time my garage door breaks, I am definately calling these guys again. 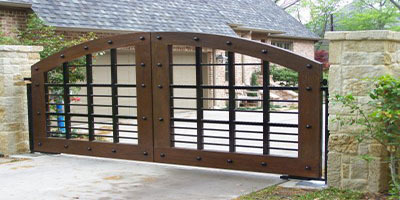 Friends and family say they are the best gates they have ever seen. It has been an absolute pleasure doing business with you. 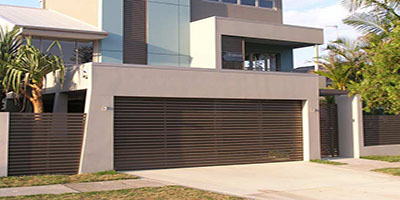 Garage Doors Gates Brooklyn is a full service garage doors, gates entry systems company serving the Brooklyn area, with over 10 years of experience in the garage doors and gate industry. 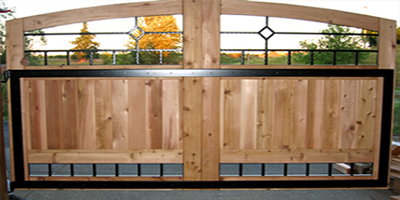 We offer 24 hours, 7 days a week emergency repairs, free estimates for new doors and gates, and fast friendly service. . The manufacturers we use offer excellent products along with a first class backup service should anything go wrong within the warranty period. 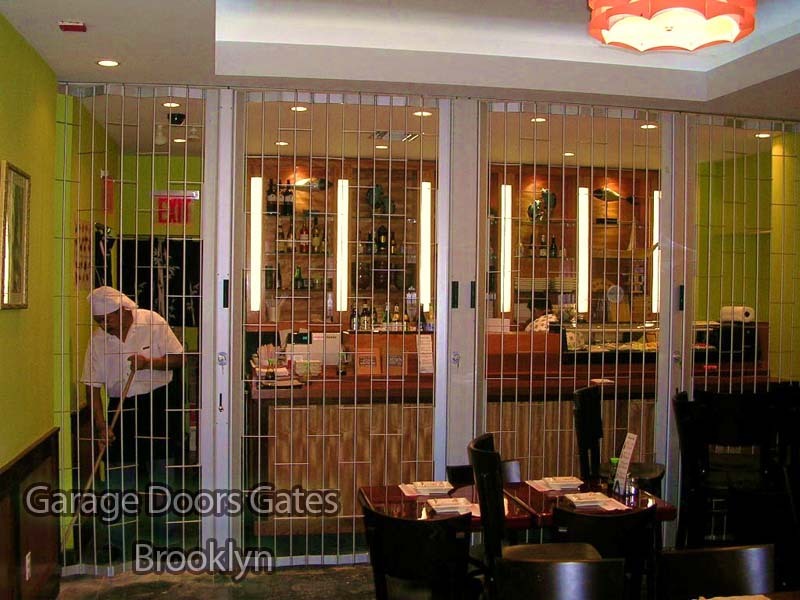 Whether you need a new garage door installed or service for an existing door, count on the name customers trust: Garage Doors Gates Brooklyn. 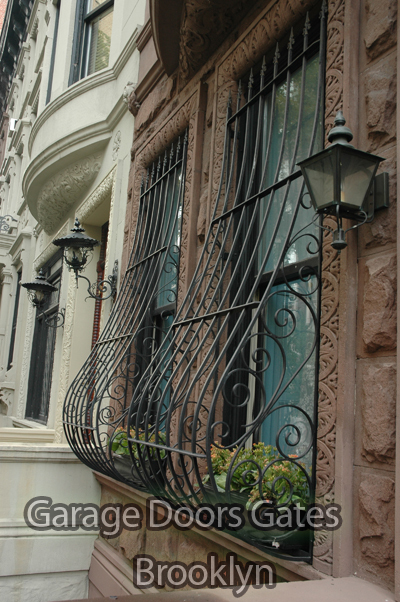 Call today for more information or to schedule an appointment for a free estimate. We look forward to hearing from you. 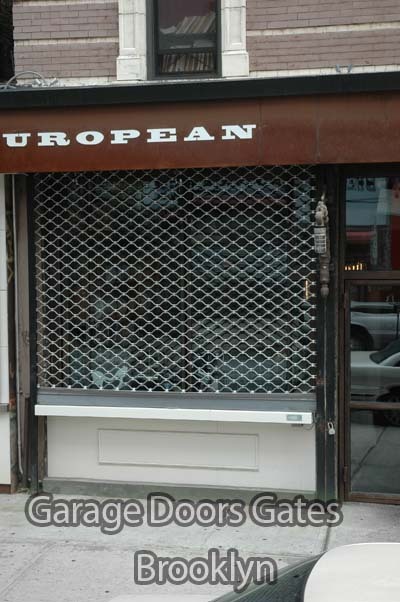 Copyright © 2016Garage Doors Gates Brooklyn. All rights reserved.